Whether you are a PC, console or mobile gaming fan, the fact is that the PC world has been leading the pack when it comes to the growth of gaming. PC’s are more versatile because they can run heavy games, with high-quality graphics as well as light games. They also have the benefit of being able to run online games, which can be accessed freely from browsers. These online games are particularly quite popular because they can be accessed from any computer, whether powerful or not. They offer a great way to relax your mind during stressful times in the office. Stickman downhill is a very simple 2D game. 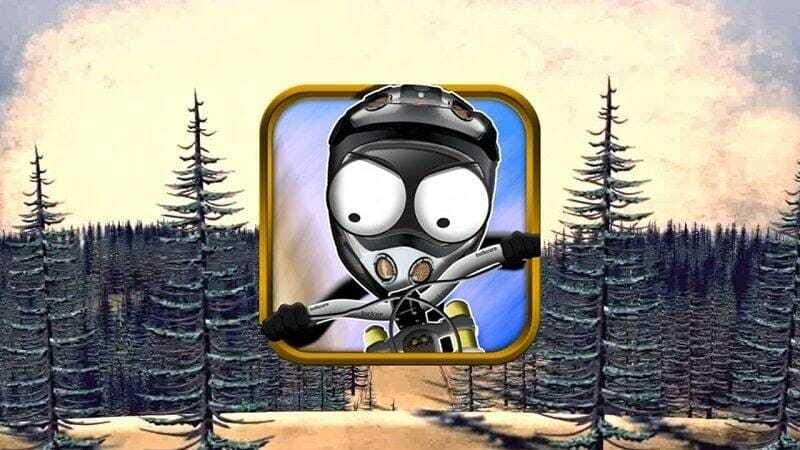 From its title, the game is based on a stickman – who you control – as he rides his bicycle downhill. The biggest challenge here is to beat the time because navigating the jumps and bumps is really tough. The good thing is that the game has checkpoints, which enable you to restart the game closer to the finish line in case you fall over. The game has different levels, which you advance through after getting the score required in the current level. Because this is quite tough, you can upgrade your bike by buying better tires, frames and suspension using the cash you win after doing several stunts while riding and also completing in good time. 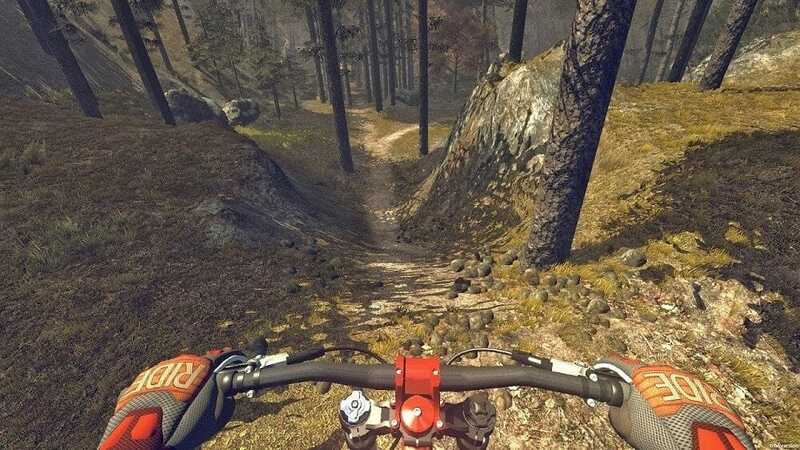 This bicycle game is more of a stunt game than a bicycle riding game. Set is a 2D format, you control the player – who is a BMX rider – as he rides along a half pipe and doing stunts as he jumps off the end before returning back to the pipe. Seems quite easy but it can be tough to master all the stunt controls and press them at the correct time as well. Each stunt has its own reward, which is given as points. The key here is to increase your total power as you ride so that you get more air to perform your stunts and watch your landing so that you do not crash and begin from zero again. This game is set in a 3D format, giving you a perception of moving forward through the game as compared to the other 2D games. Its controls are quite easy and simple to master because you only use the up, down, left and right buttons. The goal is to ride as fast as possible while collecting as many stars as possible and avoiding the obstacles. Bicycle run fully brings out the element of competition when it comes to online bicycle games. For starters, you are given $1000 to start with, which you use to bet on whether you will win the top spot or not. The game is also a race that pits you against 3 other players to race for the top spot. You can bet a minimum of $10 and the winning ratio is 1:5. This means that if you bet $10, you will win $50 if you beat the other players. Controlling the player might be quite tough at first and you might lose some money but eventually, you get the balancing skill that is required between acceleration uphill and maintaining an upward position when rolling downhill to prevent flip over’s. You can get few more cycling games here. All these games are quite interesting and have different game plays. There are even many more bicycle games online and it would be ideal if you try out a couple of them to get the one(s) that suit your preferences. However, ensure you do not spend a majority of the office hours trying to get to the finish line because they are quite addictive.